A substantial volume of literature exists linking proton pump inhibitor (PPI) use with a multitude of serious adverse events. There is uncertainty, however, over whether these associations are clinically important. Excessive concern about PPI-related adverse events may leave patients at risk of harm by leaving acid-related upper gastrointestinal disease untreated. Conversely, the risk of treatments may outweigh the benefits if any of the purported adverse events are directly caused by PPI use; this is of particular concern where indications for PPI use are not present. 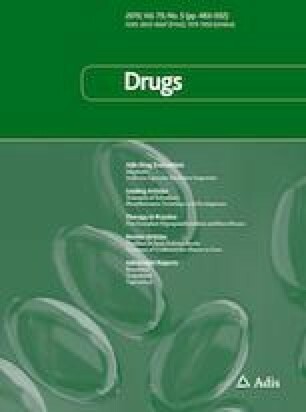 In this paper, we review the studies which have reported associations between adverse events and PPI use, discuss the proposed mechanisms of action, grade the confidence in whether these associations are truly causal, and provide advice regarding balancing the benefits of PPI use against their possible harms. Evan Elias has no conflicts of interest to declare. Laura E. Targownik has no conflicts of interest to declare that directly relate to this manuscript. prilosec IfhputtlocbmaPtahpaadiwomapa. United States Food and Drug Administration. https://wayback.archive-it.org/7993/20170406044850/. https://www.fda.gov/Drugs/DrugSafety/PostmarketDrugSafetyInformationforPatientsandProviders/DrugSafetyInformationforHeathcareProfessionals/ucm190787.htm.